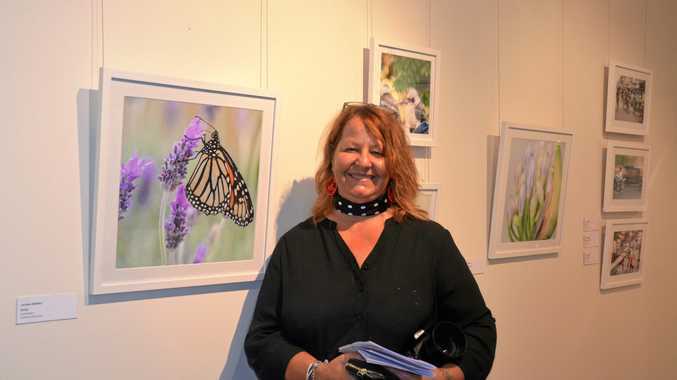 LORRAINE Maskell loves that her impressionist photography invites viewers in and makes them feel good. And there where a whole lot of people feeling good on Friday night. 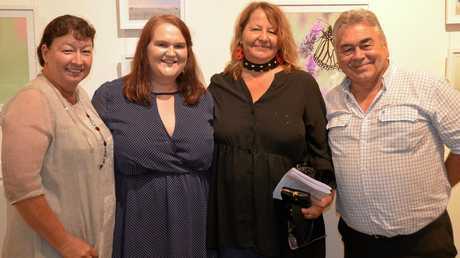 More than 100 people poured through Mundubbera Art Gallery's doors to view photography by four local artists. 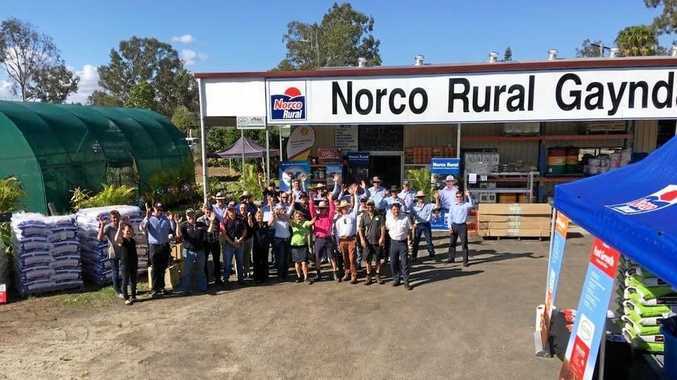 Maskell was joined by Lynette Vicary, Sandie Read and Noel Thompson in creating Mundubbera Clix. "Gallery co-ordinator Sue Allan reached out to us with the idea and we thought it was great,” Maskell said. "I don't think any of us could have filled the whole space alone so it was nice to have this opportunity to work together. All four of the photographers enjoy capturing everyday moments in a new light. "I strive to create photos that evoke emotion and enjoy creating and capturing true memories for families,” Vicary said. Mundubbera Clix will be on display at the gallery until April 27. Opening hours are Monday to Friday, 8.30am-4.30pm and Saturday, 9am-12pm.